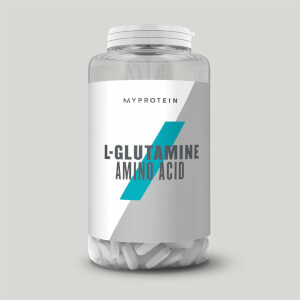 We’ve got a wide range of cutting-edge glutamine supplements in both powder and capsule form — the amino acid that naturally occurs in protein, and forms the building blocks of all-important new muscle in the body. A must whatever your training goals. 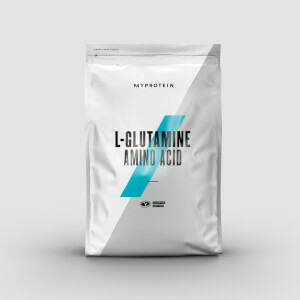 Glutamine can be found naturally in most meat, fish, and eggs, which also makes our range of supplements an excellent alternative for vegans and vegetarians. Want to find out more? Check out our best amino acids page.